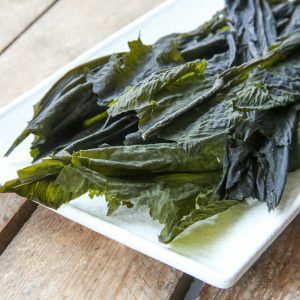 Whole Leaf Winged Kelp - 30 grams - Lofoten Seaweed | From Lofoten, Weed Love. 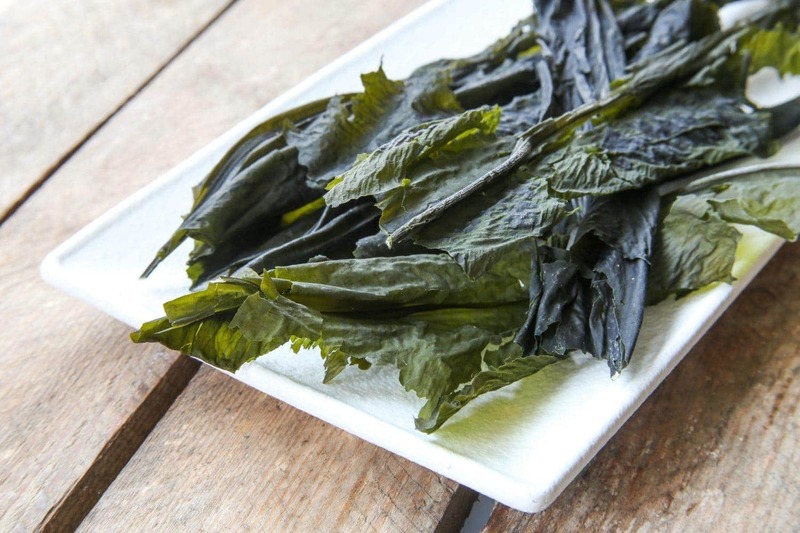 Whole leaf winged kelp – a nutricious superfood wild harvested in Lofoten. 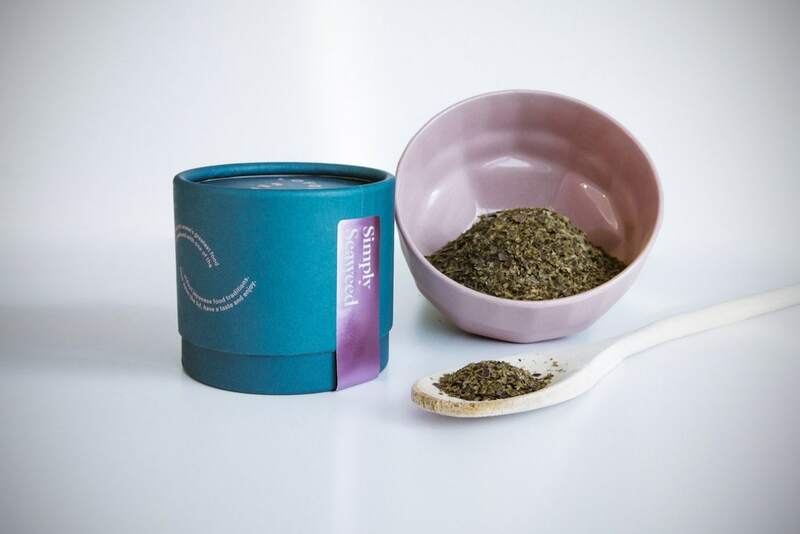 Crush and sprinkle into your cooking or onto your food at the table. It can be combined with fish, meat and veggies.